Baby Music classes encourage the development of baby’s musical appreciation as well as confidence within loving and familiar surroundings. Through singing and using instruments, these classes aid co-ordination, communication and motor skills. 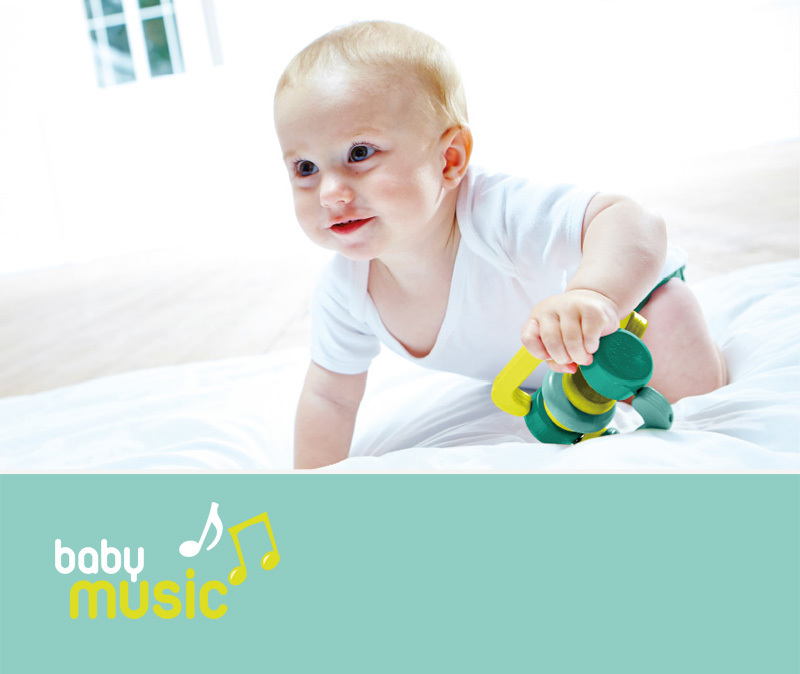 Baby Music seeks to bring out baby’s rhythm whilst having bags of fun at the same time. 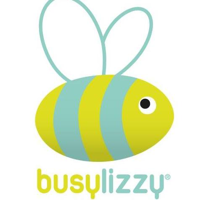 This class is appropriate for all little ones around 3 months old until they are walking and therefore ready to move onto our toddler music sessions.